Learn more about how the process works! Are you unable to repay your mortgage? Are you having difficulty paying your debts? 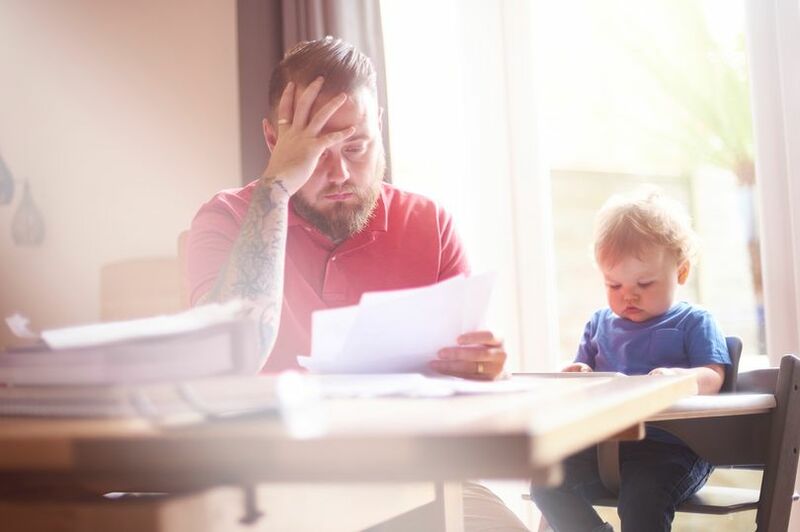 Is financial stress affecting you and your family? 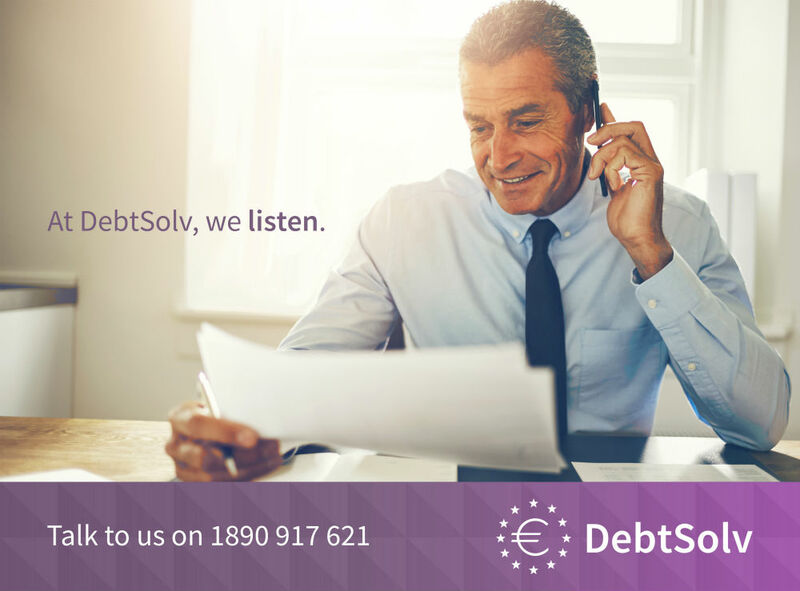 When you talk to Debtsolv, we listen carefully to your particular financial problems and give you expert, confidential advice. Our experienced financial advisors explain the best solution for you. You realise you are in financial difficulty as you cannot meet all your bills as they fall due. 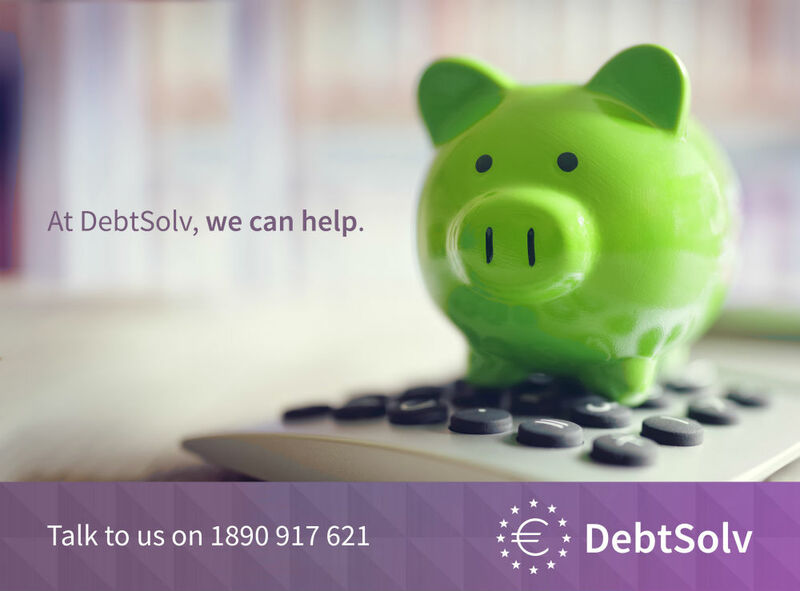 You contact Debtsolv.ie to discuss your options. 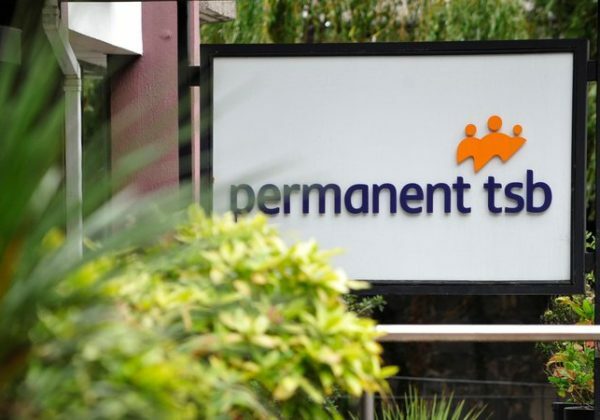 The Insolvency Service and the Court approve the arrangement. What can the re-structure include? Under new Irish legislation, there are several debt solutions available. 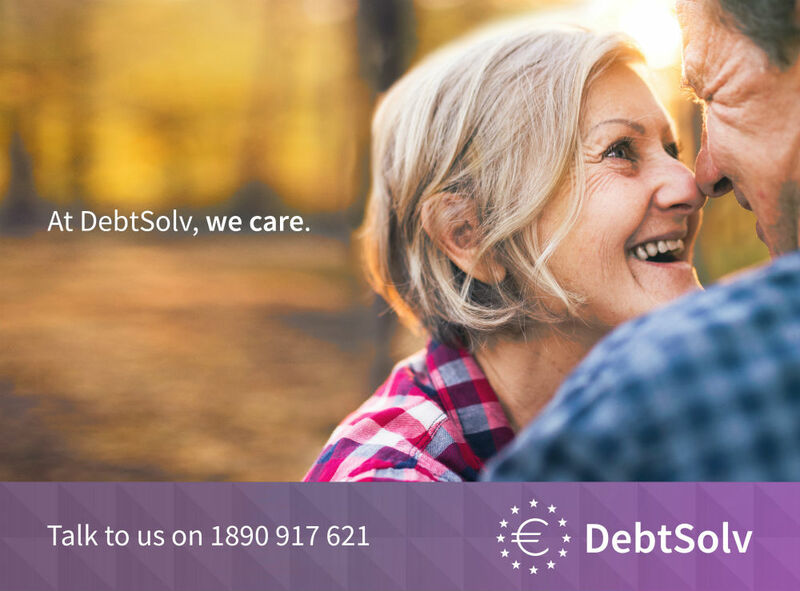 To find out about the debt solutions available, request a callback from Debtsolv 1890 917 621. 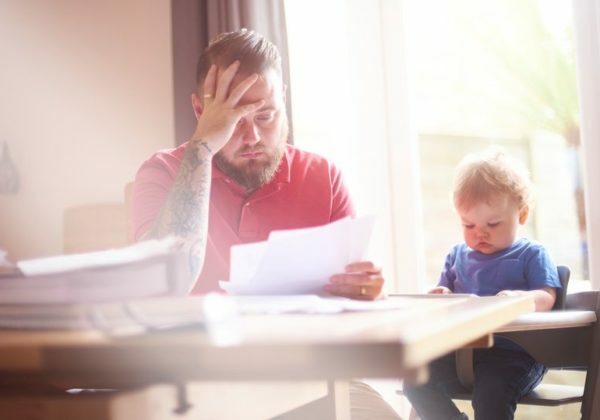 If you are unable to pay your debts and do not see yourself being able to do so in the next few years there are 4 debt solutions which may help you. 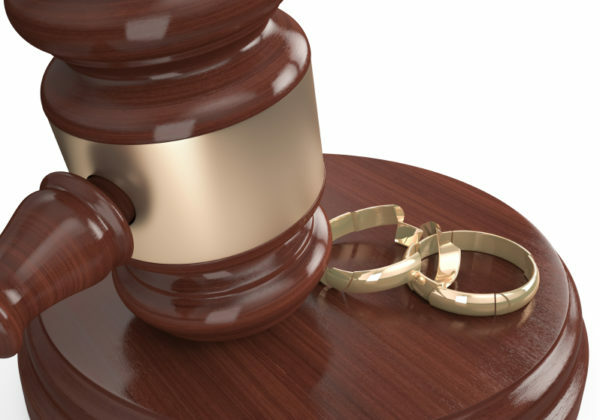 ****Whilst it is possible to apply for bankruptcy yourself, it is advisable to seek professional advice to assist you in the process. 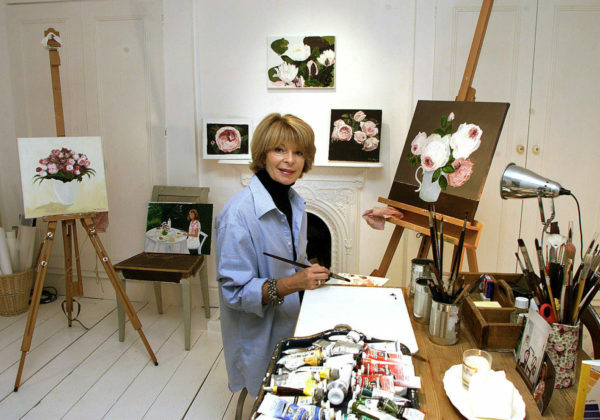 THIS IS A FREE CONSULTATION! 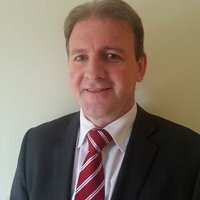 Cormac specialises in advising Individuals and companies in financial distress providing statutory and practical turnaround solutions. 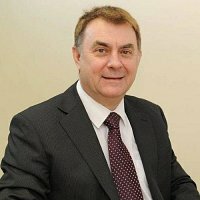 He is a joint founder member of Debtsolv. 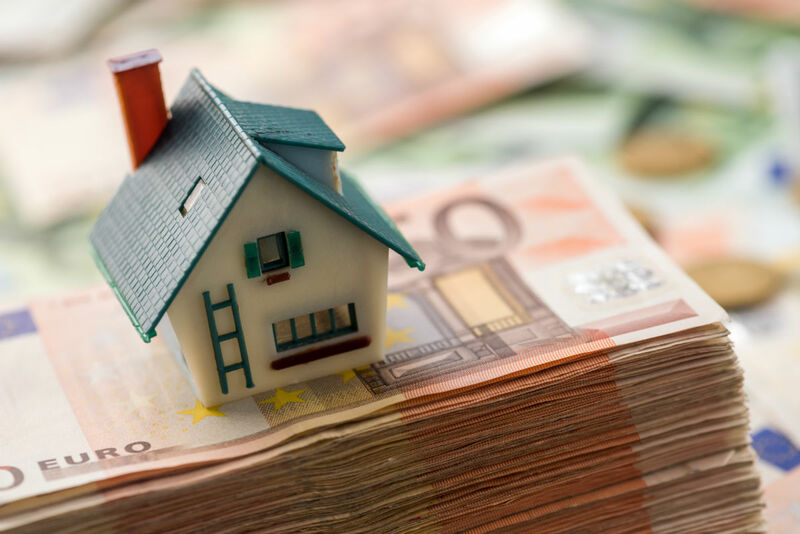 With over thirty years experience in financial services Paddy see’s personal debt re-structuring as the most important part in the re-establishing of a solid Irish economy. 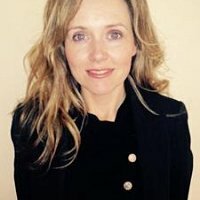 Siobhan is Head of Administration and is responsible for the smooth passage of all debt re-structure proposals to final adopted and agreed arrangements.